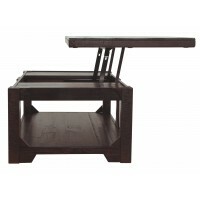 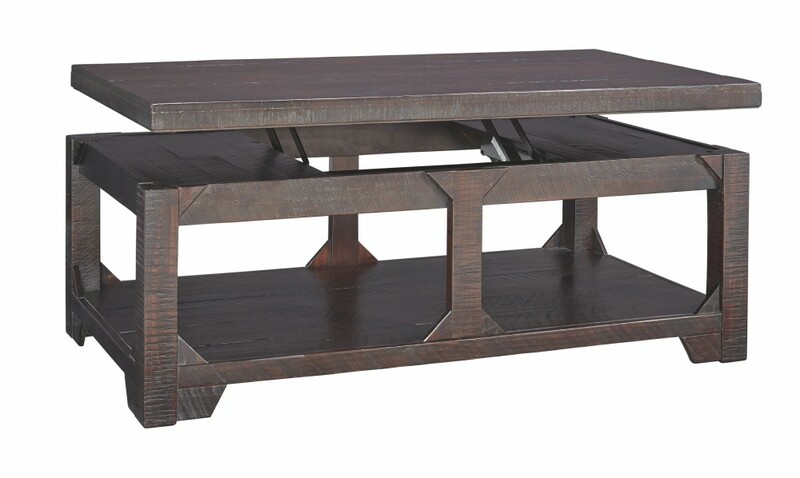 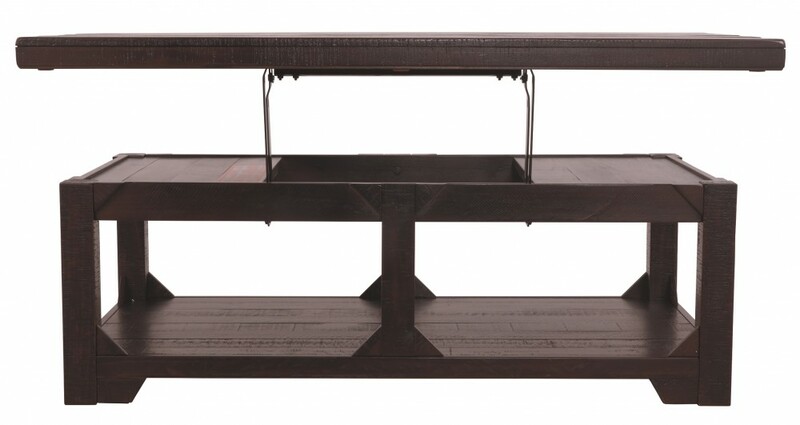 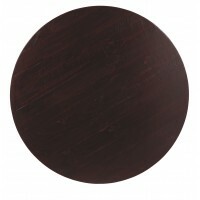 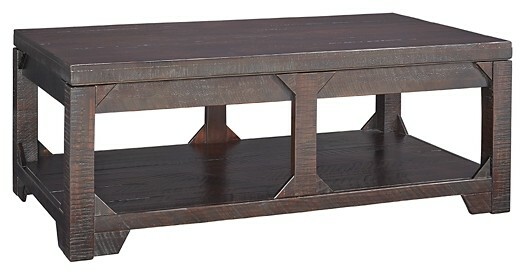 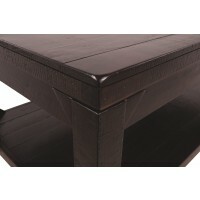 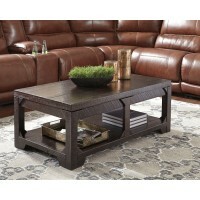 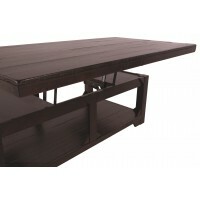 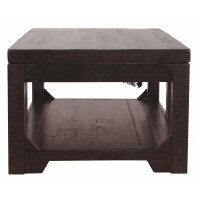 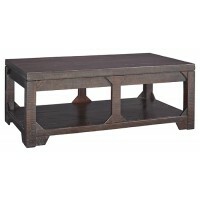 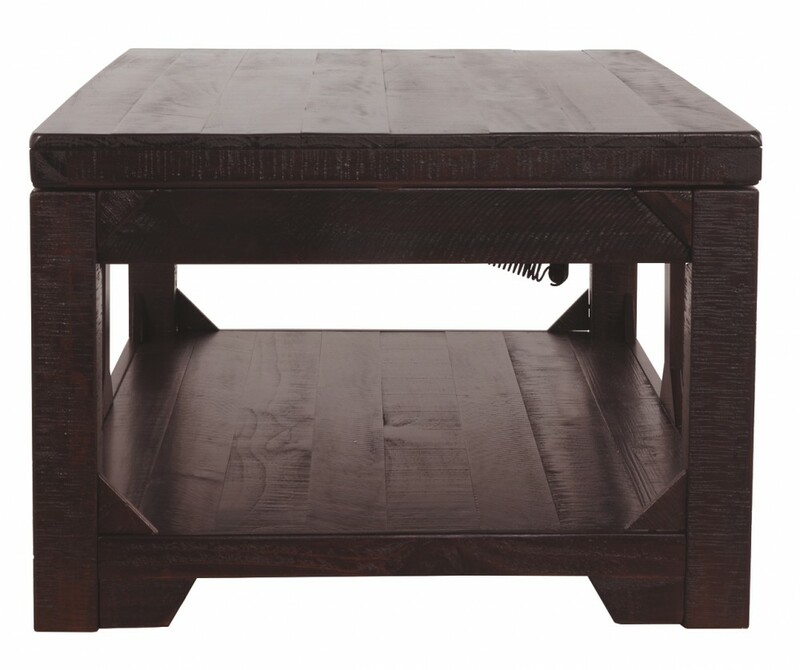 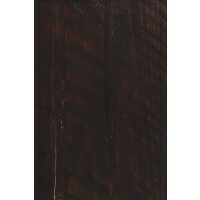 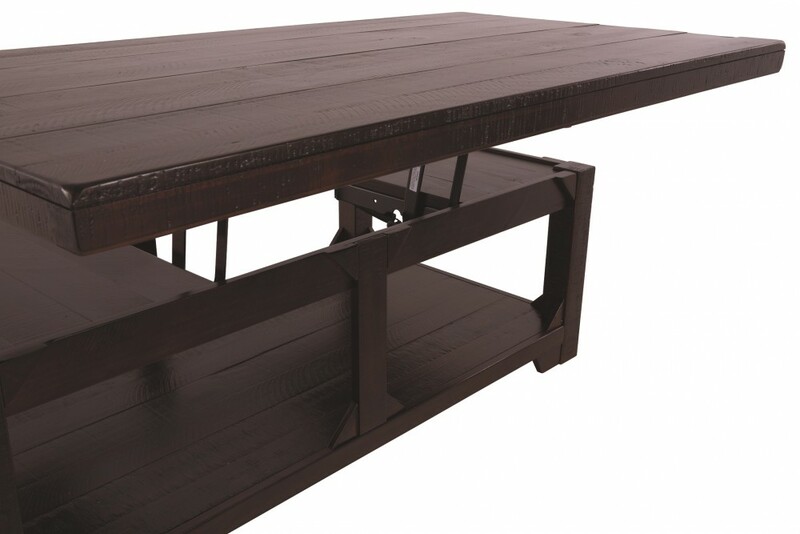 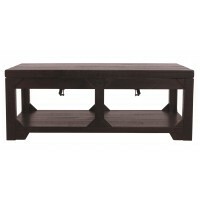 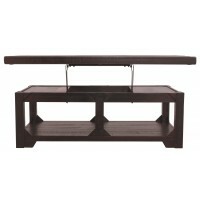 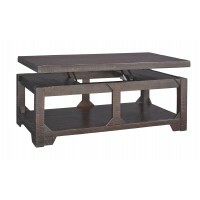 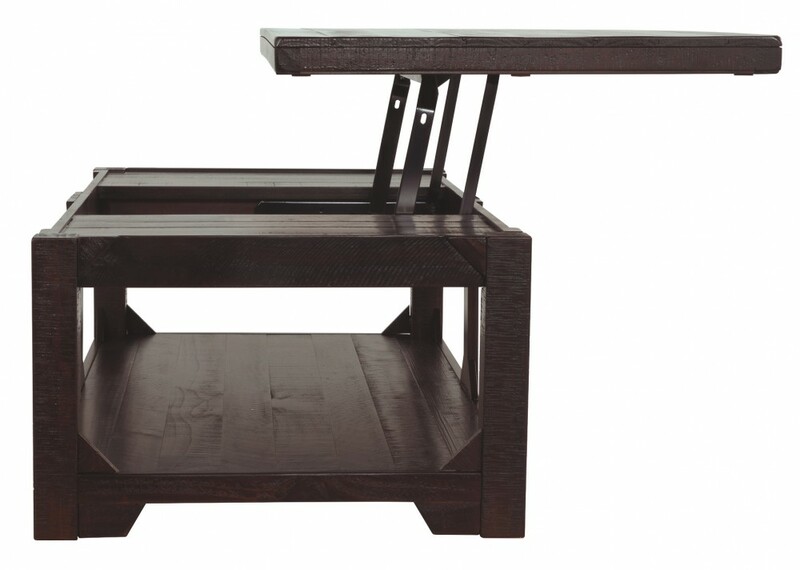 Bring rustic refinement home in a simply striking way with this lift top table. 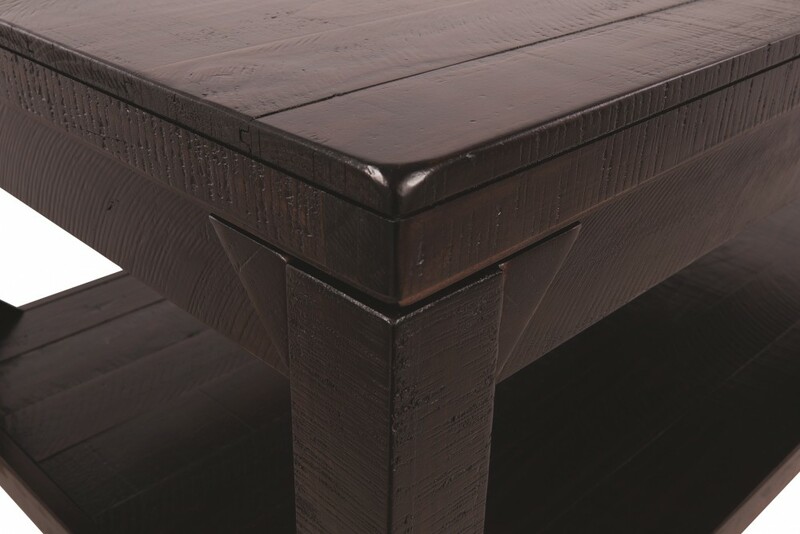 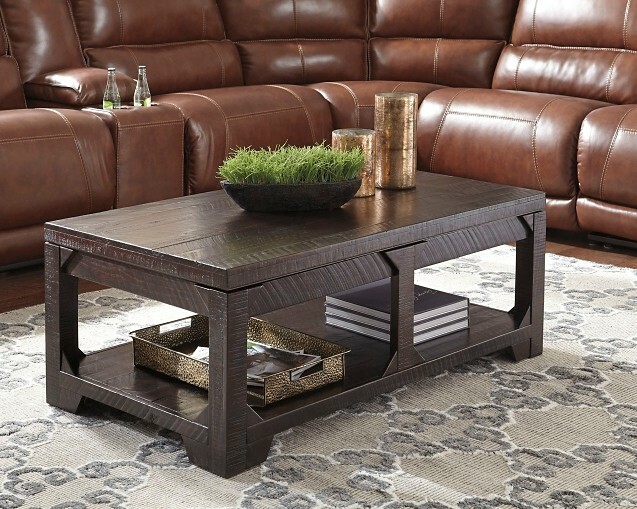 Crafted with pine wood for highly grained character, the table is treated to a dark rum-tone finish for a handsome, hearty aesthetic. 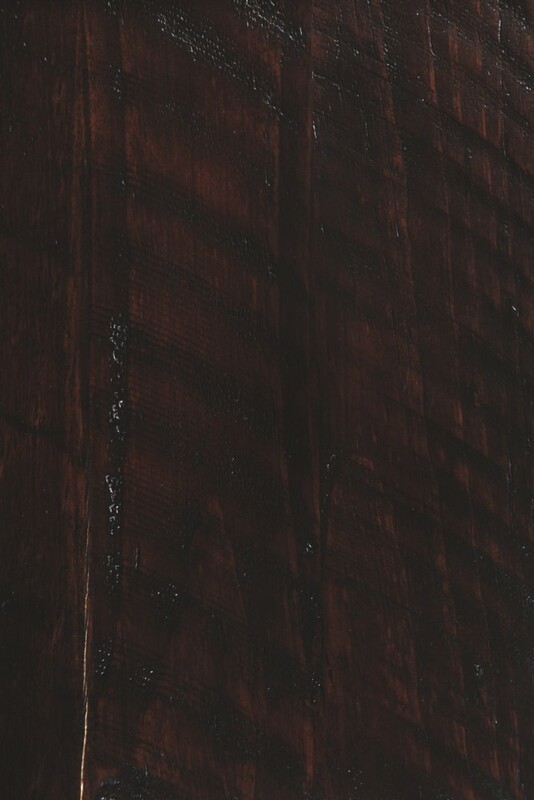 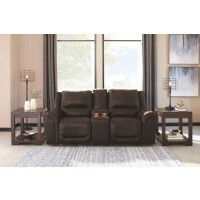 Heavy distressed marks add a vintage look and feel that has so much appeal.